Your membership dues include membership rates at all educational functions throughout the state. Your application will be reviewed by our Board of Directors upon submission. When you click “Register” you’ll be redirected to our payment page. Note: Invoices are delivered in September every year. We will consider prorating your annual dues based on the month you join. . Call any board member with questions. 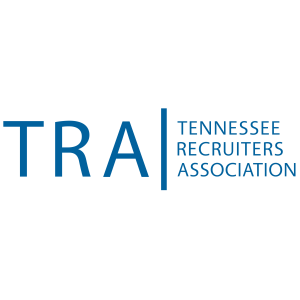 May we contact you via email about upcoming TRA events?